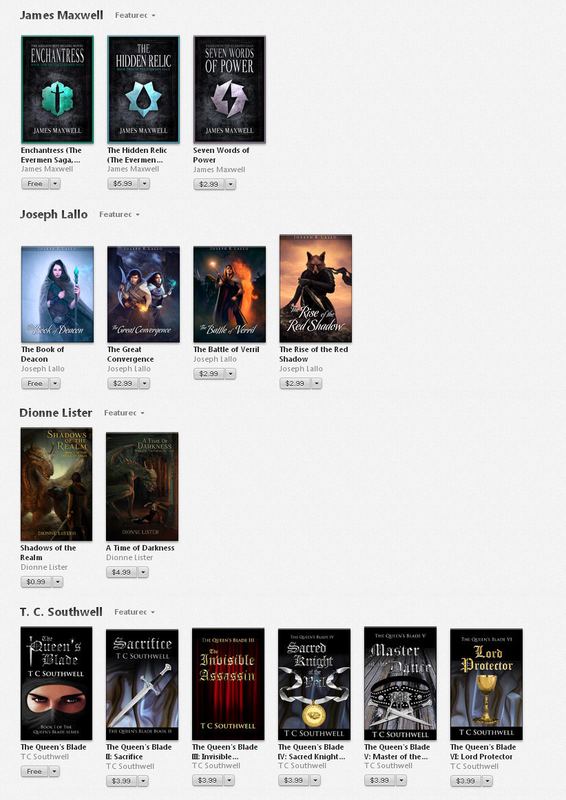 Apple iBooks in Australia and New Zealand today launched a top-of-the-store promotion featuring ten emerging fantasy authors. Four of the featured authors are Smashwords authors. Congrats to James Maxwell, T.C. Southwell, Dionne Lister and Joseph Lallo! The other six featured authors are from traditional publishers. Although we're only a few hours into the promotion, featured titles from James Maxwell, Joseph Lallo and TC Southwell already occupy three of the top four most downloaded free books in the sci-fi & fantasy category at iBooks Australia. Thank you Apple! Great! I'm so glad Apple is showing such dedication to indies. I'm proud to have been picked! Did they feature any books that arent free? greg, 12 of the 15 featured Smashwords titles carried a price. If you click on bottom image, you can see their prices. Great news and congrats to all the authors. Congratulations to all the authors for a job well done. 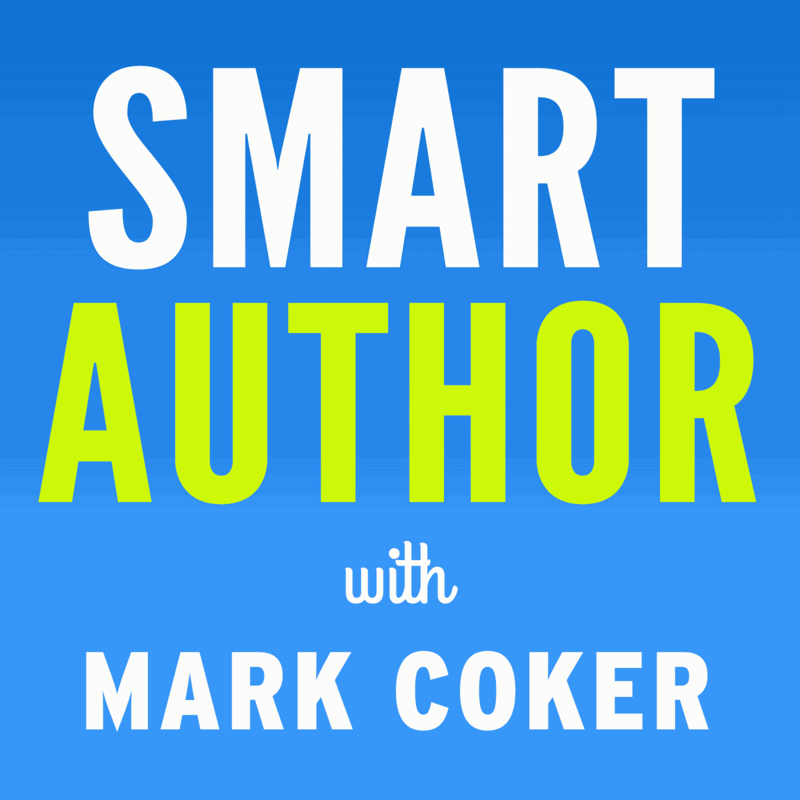 Congratulations, too, for Mark and Smashwords helping authors succeed. The Smashwords Forum Writers Group is in its formative stage. All Smashwords authors are invited to review the posts on the group and to join the Smashwords Forum for free. View the posts on the Smashwords Forum Writers Group at this link. Props for Mark- the Einstein of publishing! I think it is unfortunate that Amazon and you are too alike. Both of you pride yourselves on your free sales. You are creating an environment where people do not expect to pay for an author's hard work and sweat. Giving a book away for free only works if you are doing a series. It makes sense then to make "Book One" free. People get hooked and it will lead to them buying future releases. I think that is the major issue with Smashwords. You don't care about author either. You are not some counter culture to Amazon. YOu know you will get your cut from all the books you post on various seller sites. I can prove it too. Why don't you try to DRM protect author's books? Don't you care about copyright infringement? That is important to some of us. I apologize if I seem harsh. I just wish to give a different point of view. Also, I looked at Amazon's Createspace option. You know something? They have been using the same three authors to plug their service for almost three years. Where is the new blood? It makes me wonder if self-published authors are getting their just due there with the new algorithm. Jon, I appreciate your perspective but I should clarify some points. 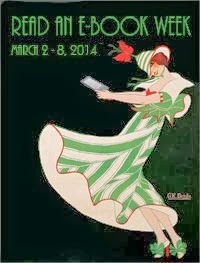 Unlike Amazon, we don't sell anything but ebooks. Unlike Amazon, we support free ebooks without restrictions. Smashwords is in the business of helping our authors sell books. If our authors don't sell books, we don't make money to keep the lights on. It's because we know free ebooks help authors sell *more* books that we've always been advocates for free. Similarly, we believe in DRM free because we thinks it helps our authors sell more books. I definitely have to eat some of my words. I stated you are like Amazon. I was wrong. Amazon's moderators would never had responded to my post. They would have deleted it. Trust me. I know. Thanks to hearing about all the big brand companies are offering new technologies for users.